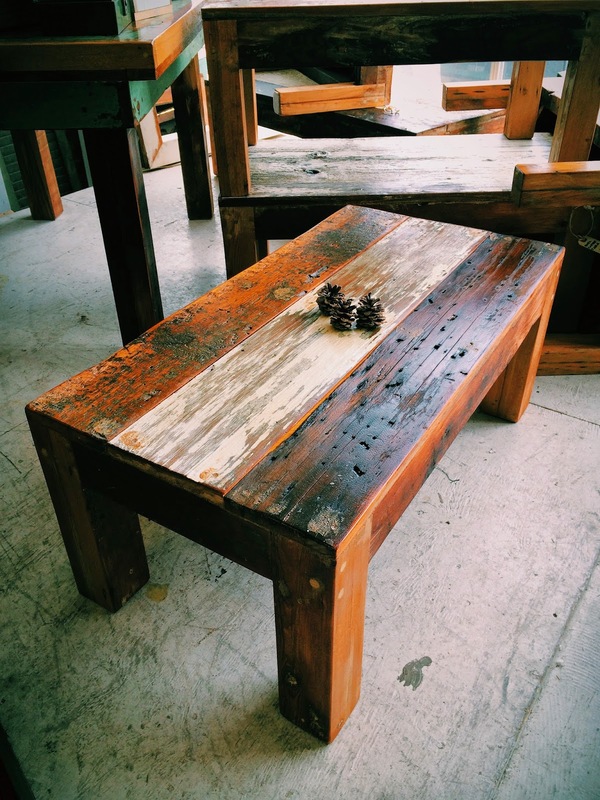 We just finished up a batch of rustic reclaimed wood coffee tables and they're all set up in our window! 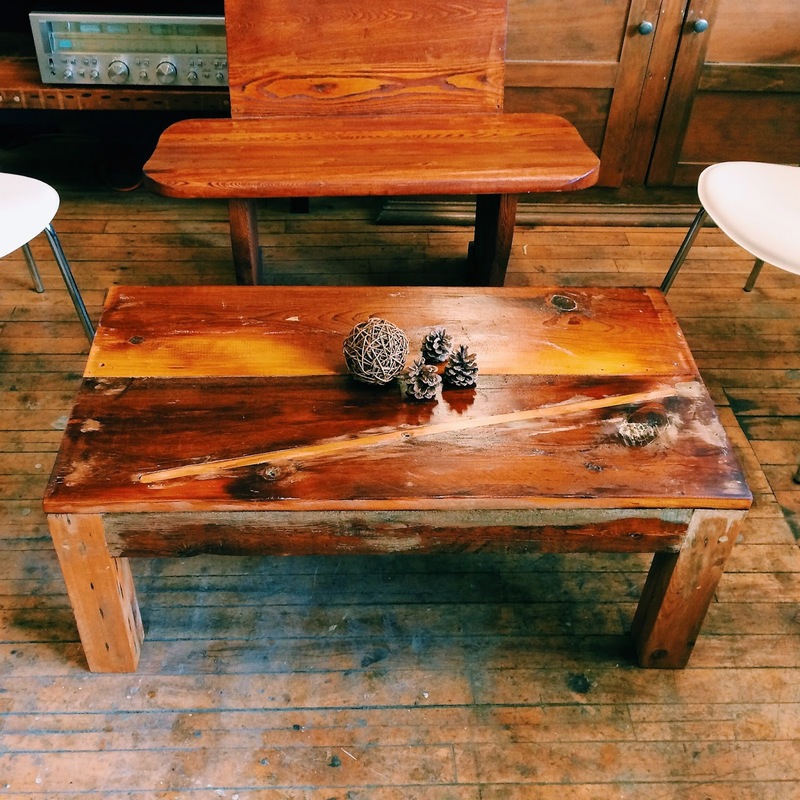 These tables are made from reclaimed barn and floor boards and no two are alike! 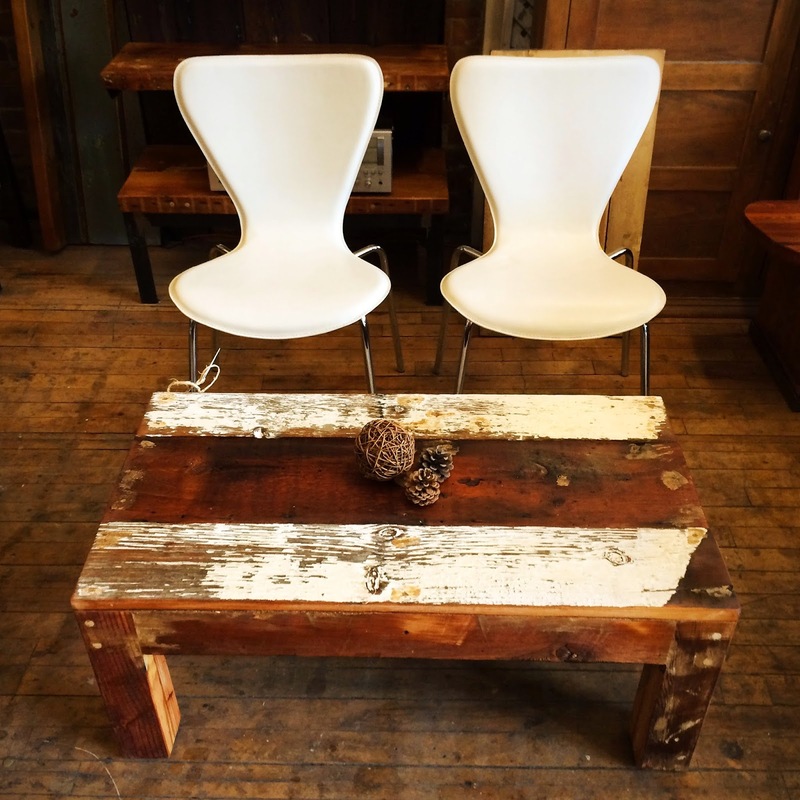 They are available in a variety of sizes and work beautifully with a rustic or eclectic decor scheme. Designed and built right here in Toronto, shop local! We also have a whole load of new siderack wineracks! 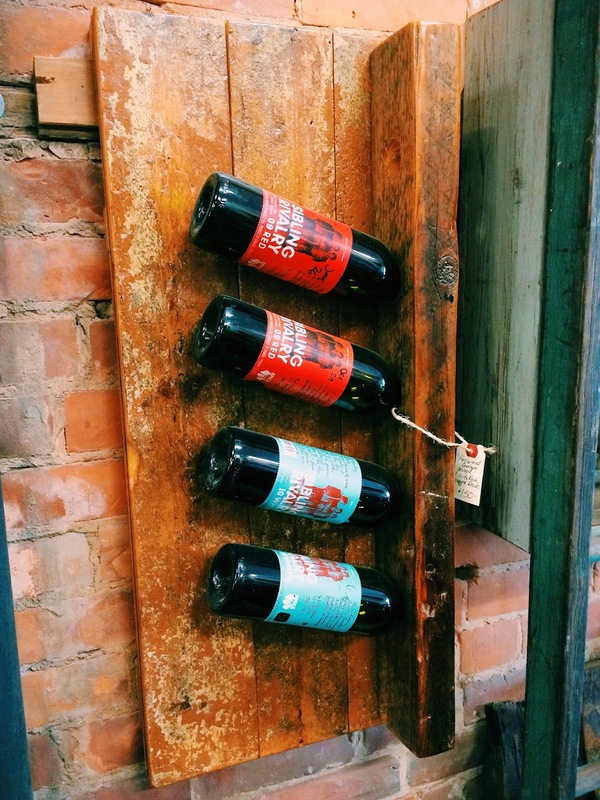 Such a beautiful and unique way to store your bottles, they have room for 5 bottles and mount to the wall with a cleat.